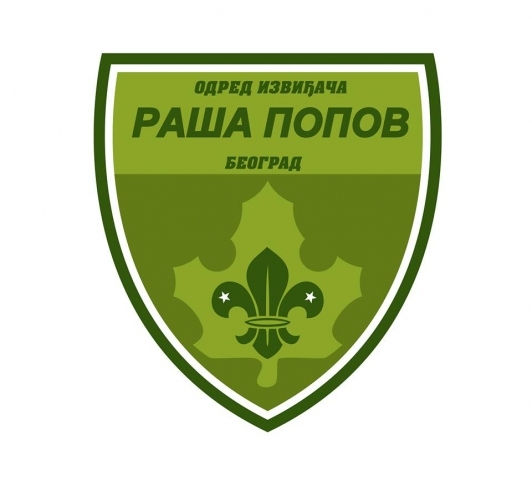 Scouts of Belgrade and Serbia are very glad to have you visit our site. You may want to surf the site or visit the links that will take you to the site content in English. 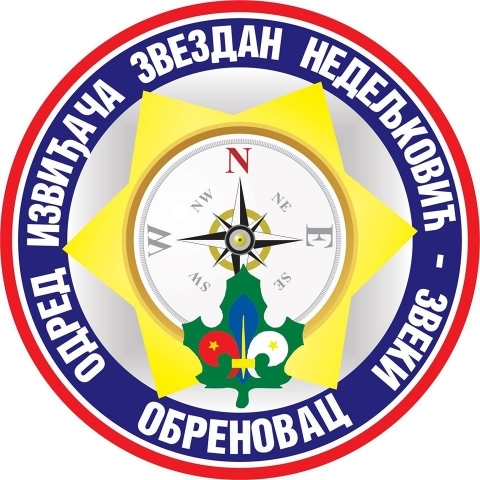 You can learn about the history of scouting in Belgrade, which is closely connected with the history of scouting in Serbia, as well as our core program goals and activities. You can write to us. A large number of scouts in Serbia speaks English, and we will e-mail you back.